Once upon a time a father baked a beautiful cake. He decorated it with the finest icing, and he added extra icing to it because his cake was so sweet. He took his cake and placed it in a display case for safe keeping until the right person came to purchase. Each evening, unbeknownst to the father, some guy would reach up and take a bite out of his cake. In fact, by the time he noticed, there were more than 11 bites out of his cake. The father was sadden and although he still cared deeply about the cake, he wondered if the bites would hinder quality sales of the cake. The father also remembered when he used to sneak bites of cake and it saddened him more. “No one should be trying to taste cake before purchasing it!” He exclaimed. 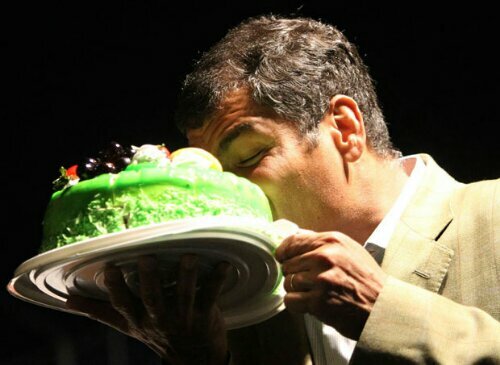 The interpretation of this parable is this: The cake is this man’s daughter and every bite out of it represents the daughter’s sexual experiences. The purchasers are men who would be great candidates for marriage. Oh Pastor Mayberry!! This message pertains to me! I loved reading it and since I have subscribed to receive your message by email, I can read it over and over!! Thank you and may God bless you mightily! !